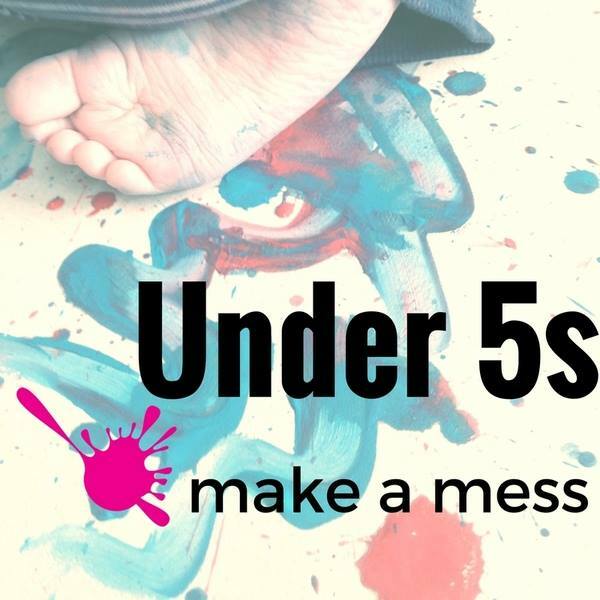 Children's Scrapstore Bristol run regular Make A Mess sessions for children under 5 in our PlayRoom. Activities and sensory stations change each session. Come along and get creative with us - and don't forget to wear old clothes! "One of the best activities for kids in Bristol"